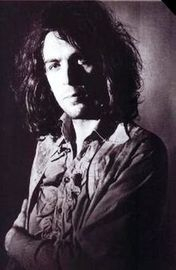 Syd Barrett was born Roger Keith Barrett in Cambridge, to a middle-class family living at 60 Glisson Road. Syd was the fourth of five children. His father, Arthur Max Barrett, was a prominent pathologist, and was related to Elizabeth Garrett Anderson. In 1951, his family moved to 183 Hills Road. Syd played piano occasionally, but usually preferred writing and drawing. He got a ukulele at 10, a banjo at 11, and a Hofner acoustic guitar at 14. A year after he got his first acoustic guitar, he bought his first electric guitar and built his own amplifier. 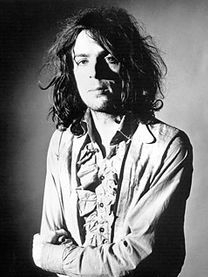 One story of how he acquired the nickname "Syd" is that, at the age of 14 he was named after an old local Cambridge jazz double bassist, Sid "The Beat" Barrett, which claims Syd Barrett changed the spelling to differentiate himself from his namesake. Another account is that when he was 13, his schoolmates nicknamed him "Syd" after he showed up to a field day at Abington Scout site wearing a flat cap instead of his Scout beret because "Syd" was a "working-class" name. He used both names for several years. 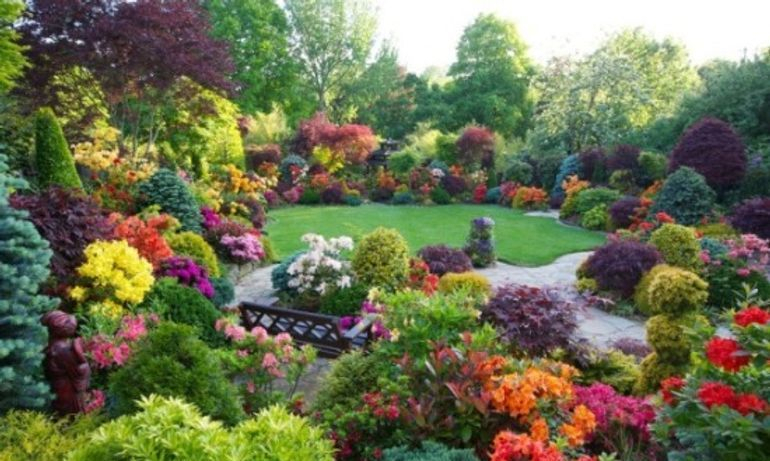 His sister Rosemary stated, "He was never Syd at home. He would never have allowed it." He was a Scout with the 7th Cambridge troop and went on to be a patrol leader. At one point at Morley Memorial Junior School he was taught by the mother of future Pink Floyd bassist Roger Waters.Later, in 1957, he attended Cambridgeshire High School for Boys with Waters. His father died of cancer on 11 December 1961, less than a month before Syd 16th birthday. 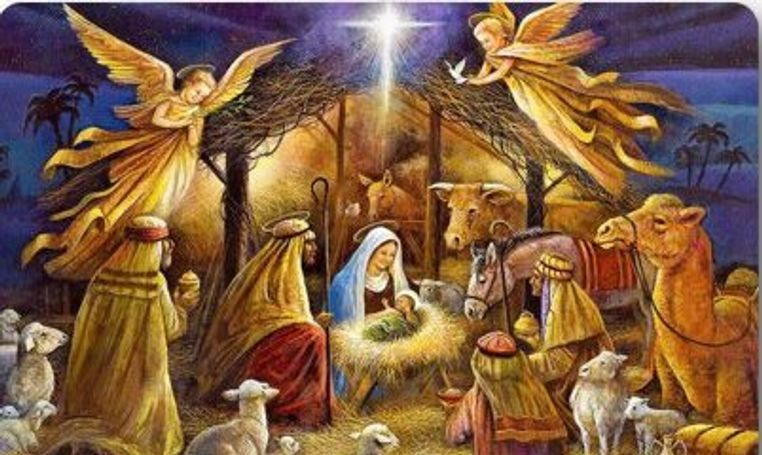 His brothers and sisters had left home and his mother decided to rent out rooms to lodgers. 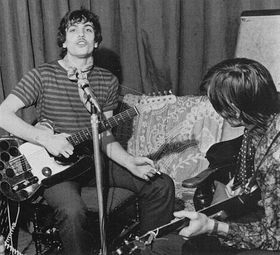 Syd's mother encouraged his band, Geoff Mott and The Mottoes, to perform in their front room. Waters and Barrett were childhood friends, and Waters often visited such gigs. In September 1962, Syd had taken a place at the Cambridge Technical College art department, where he met David Gilmour. During the winter of 1962 and early 1963, the Beatles made an impact on Syd, and he began to play Beatles songs at parties and picnics. In 1963, Syd became a Rolling Stones fan and, with girlfriend Libby Gausden, saw them perform at a village hall in Cambridgeshire. By now, Syd had started writing songs; one friend recalls hearing "Effervescing Elephant". Around this time, Barrett and Gilmour occasionally played acoustic gigs together. 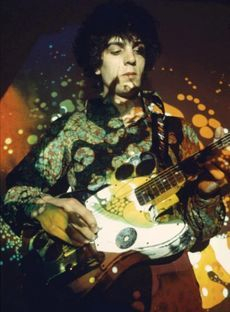 Syd had played bass guitar with Those Without during the summer of 1963, and both bass and guitar with The Hollerin' Blues the next summer. In 1964, Syd and Libby saw Bob Dylan perform. Syd was inspired to write "Bob Dylan Blues". Syd started at Camberwell College of Arts in London in 1964 to study painting.